Learn to use change for personal, professional and spiritual awakenings in your life. 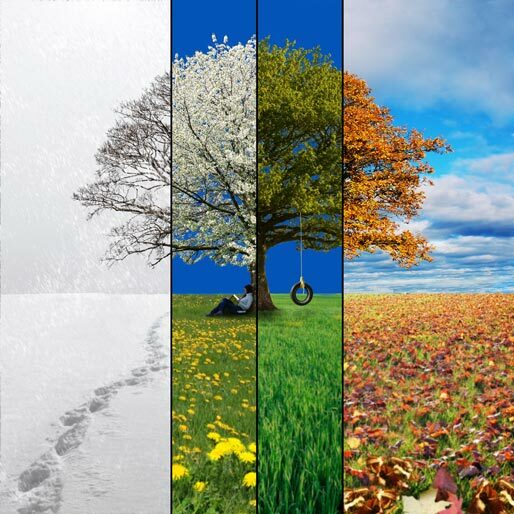 There is a season in everyone’s life when change and transition occurs. It is a given! No one is exempt. As a Transformational Mentor/Therapist, I see change as the engine moving us to reach our highest potential. Bereavement and major life transitions including becoming an ’empty nester’ as the kids all leave home. Most change occurs due to a life crisis, unless initiated for personal or professional advancement. In Chinese, the word for crisis also means opportunity. In every transition there is great opportunity to experience powerful change in ones life. When change is initiated for personal, professional, or spiritual reasons, it often causes fear of the unknown. For example, leaving a secure job and starting ones own business, a new career/job, moving to a new city or country, as well as a new love/relationship. There are many more to numerous to mention, and I am sure everyone has had their own experience with change in their lives. Whether it is a beginning or an ending, it is a rite of passage that each person must go through. As your Mentor/ Therapist I am qualified through my own life’s changes, transitions and professional training, to walk with you as a loving presence through your journey of change and to support you to reach the season of opportunity that awaits you. 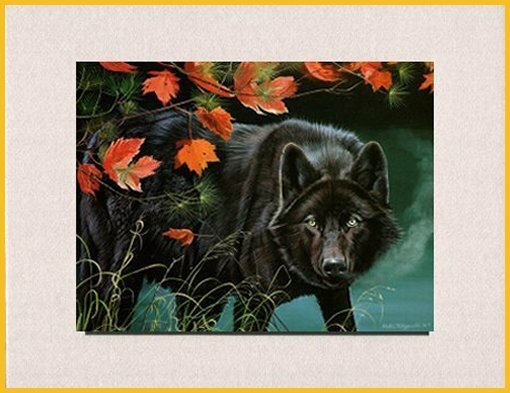 Every day, I work in my office facing a copy of Debi Fitzgerald’s painting of a beautiful black wolf called “Power of Change.” The wolf represents the power of change along with my black panther totem whose message is “trust the process.” Black panther is saying: “jump and a net will appear,” (to catch you) and from my experience, whatever form that “net” takes, it will support you to master change. Together the wolf and the black panther symbolize the energy of change. These totems serve to remind me of my personal journey as well as the work I do as a Transformational Mentor to guide my clients through all the challenges change brings in their lives. As a Transformational Mentor, I provide a bridge for positive change in the lives of those whom I am privileged to serve. Just as the leaves change their colour, so does life. Change is a positive force in our lives, no matter how painful or pleasant it may be. The Wolf is the symbol of strength and courage. We all possess this force which helps us to grow with each new experience.